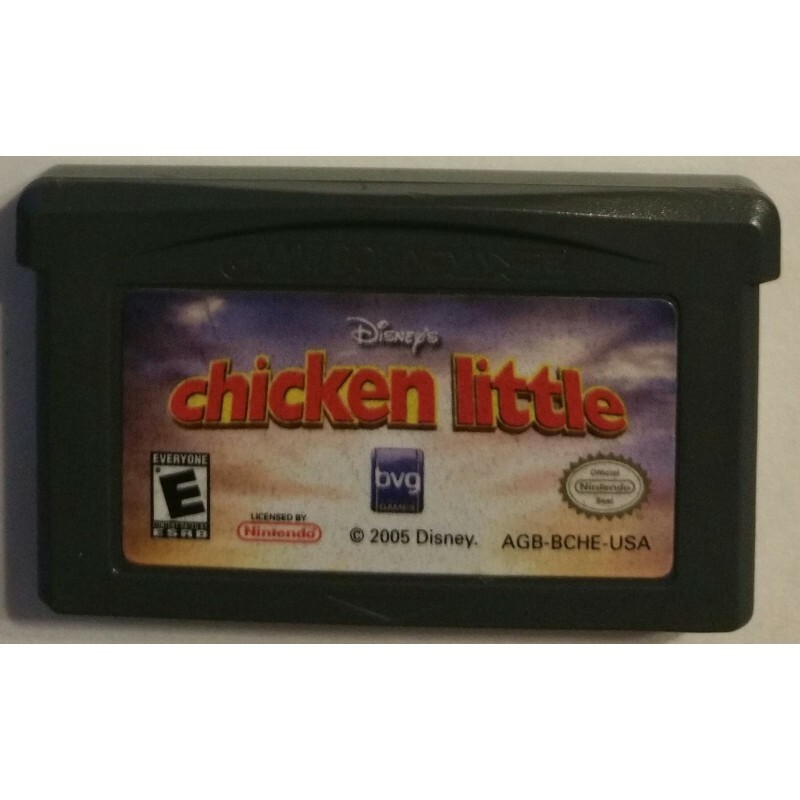 Based on Walt Disney’s feature 3-D animation film Chicken Little, Chicken Little the action-packed video game catapults you into the hair-raising adventures of the movie and beyond. 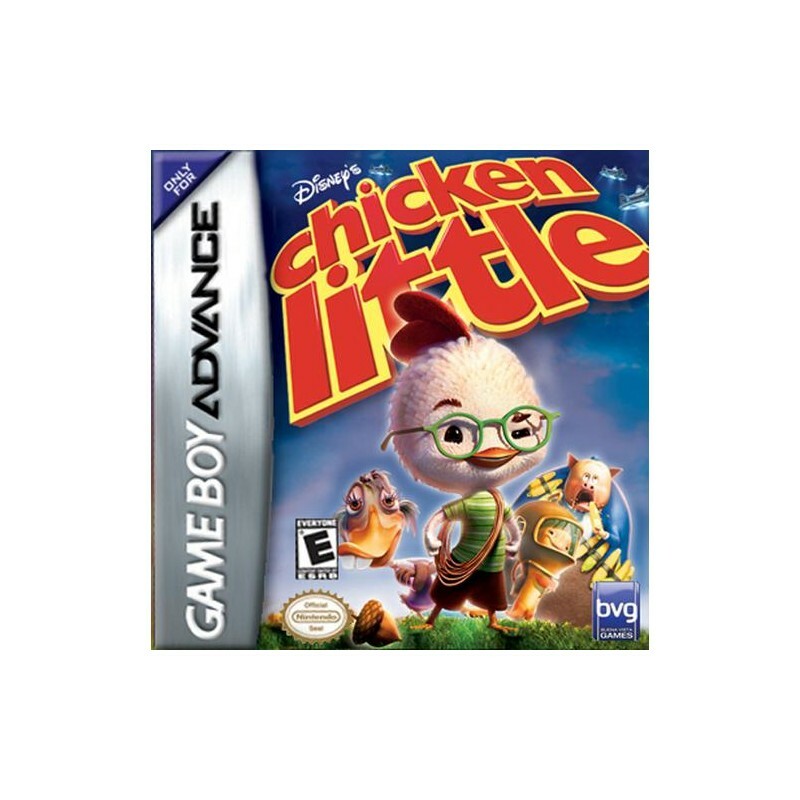 Live the adventures of Chicken Little and his friends, including Fish out of Water, Abby Mallard, and Runt of the Litter. It takes more than cool moves to complete each mission. Rocket jet packs, slingshots, and catapults get you out of sticky situations like alien invasions, spaceship piloting, and antigravity challenges. Saving the day takes an arsenal of gadgets, friends, and hero power!